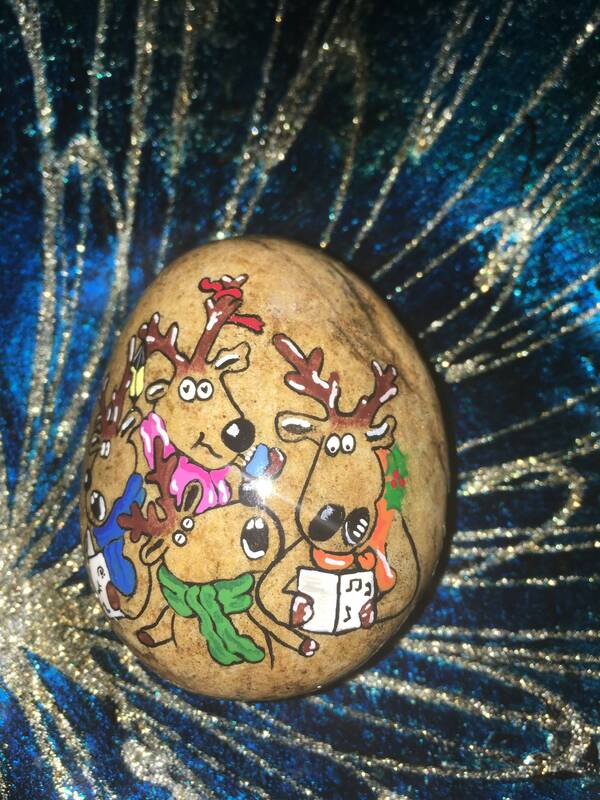 I love everything Christmas!! 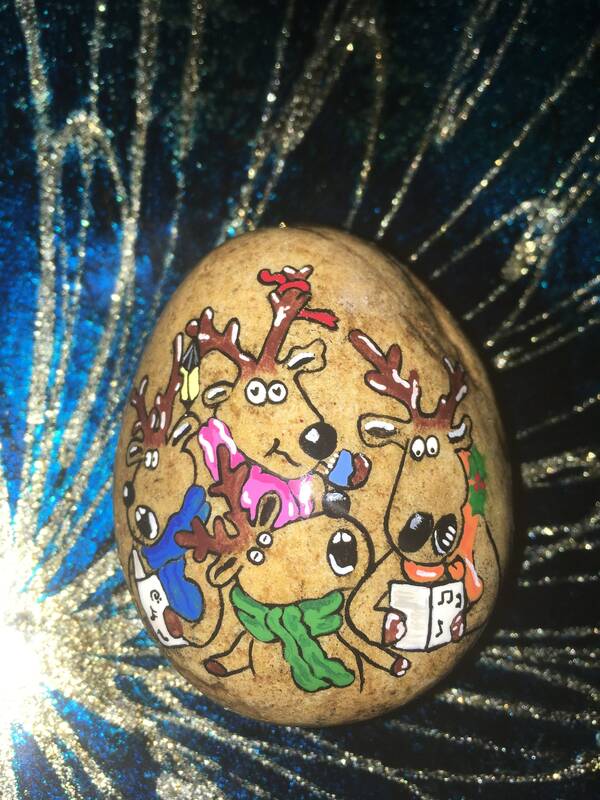 I love how my reindeer turned out. 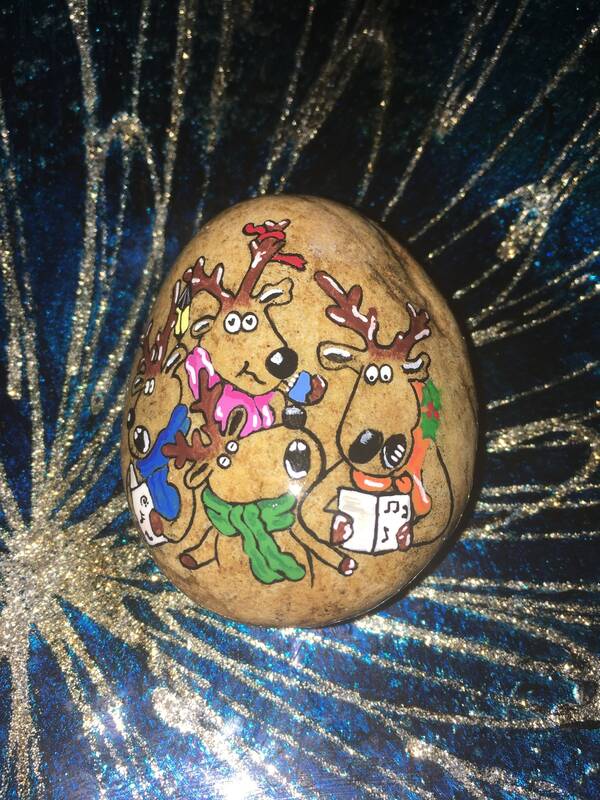 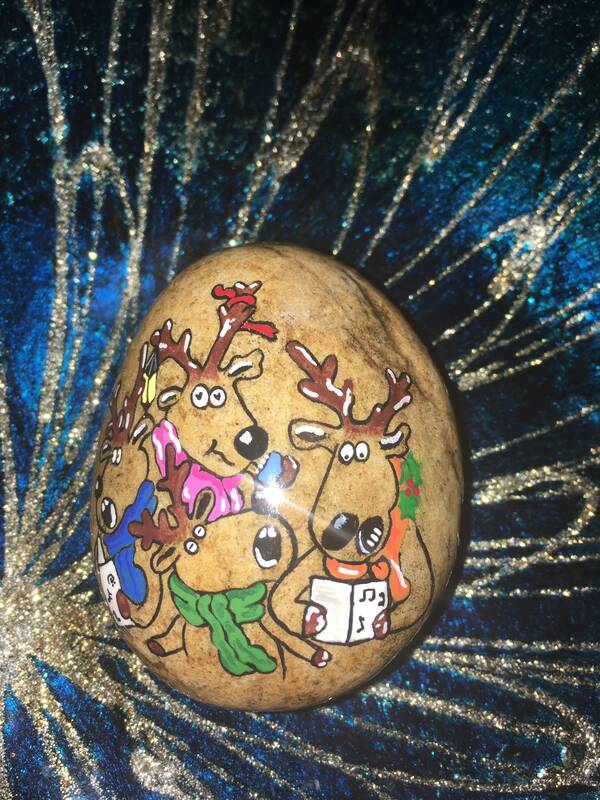 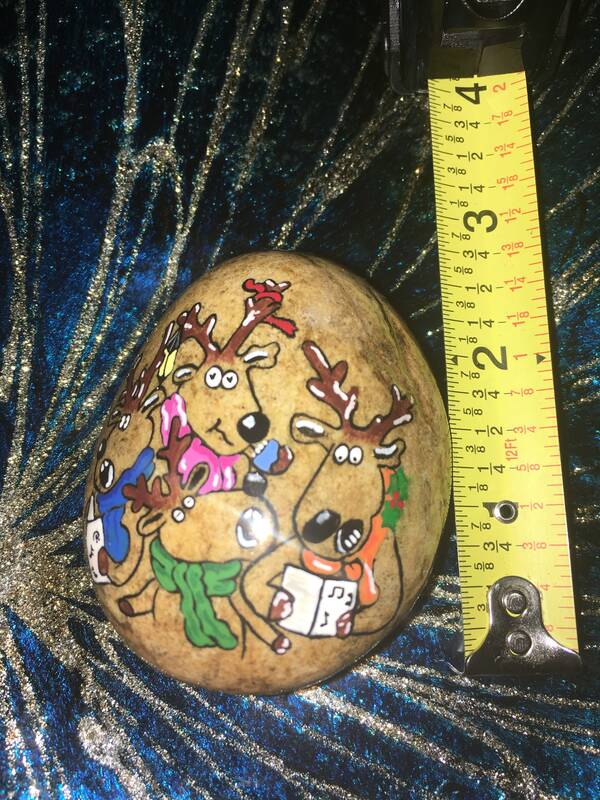 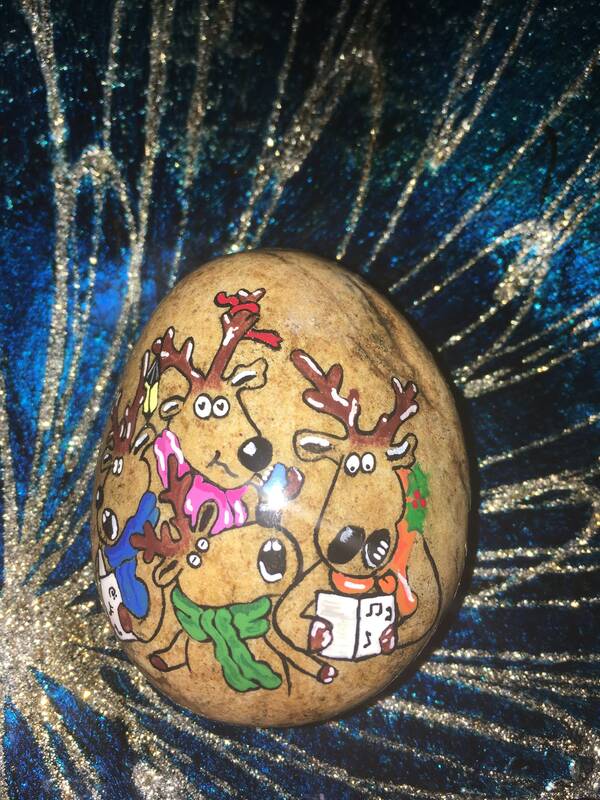 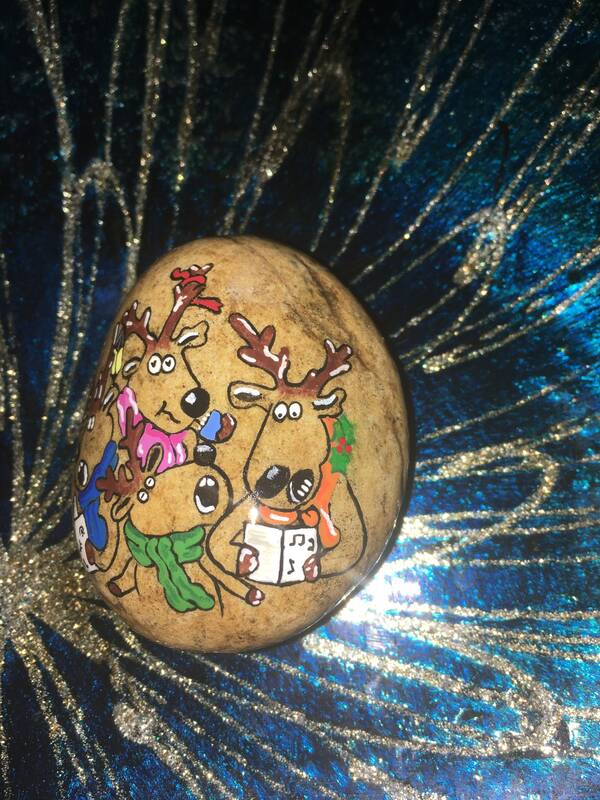 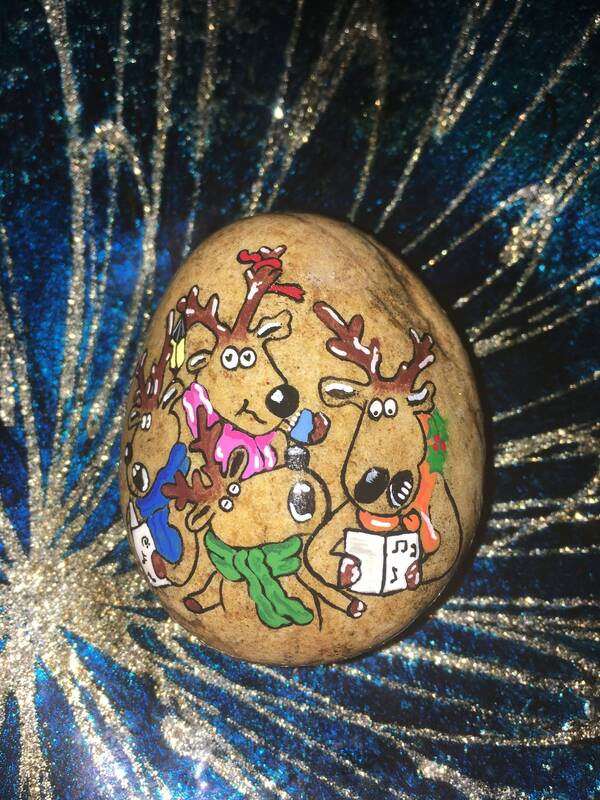 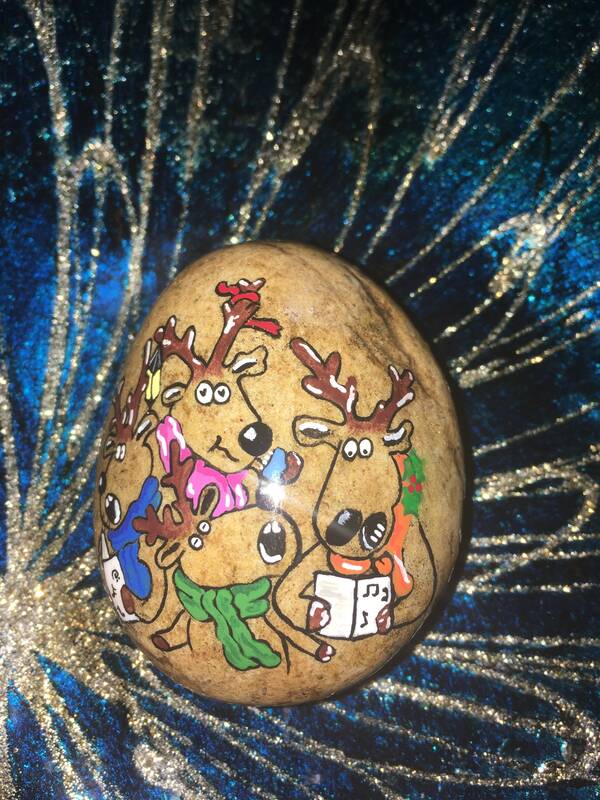 I actually used the color of the stone as the color of the reindeer. 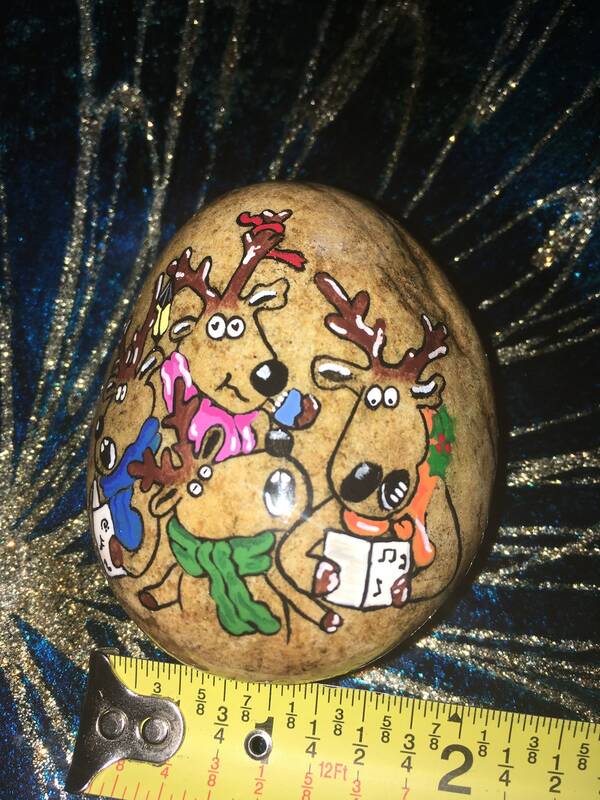 I only outlined them and painted the antlers and details.